For the first time in NBA history a player has been unanimously voted MVP. 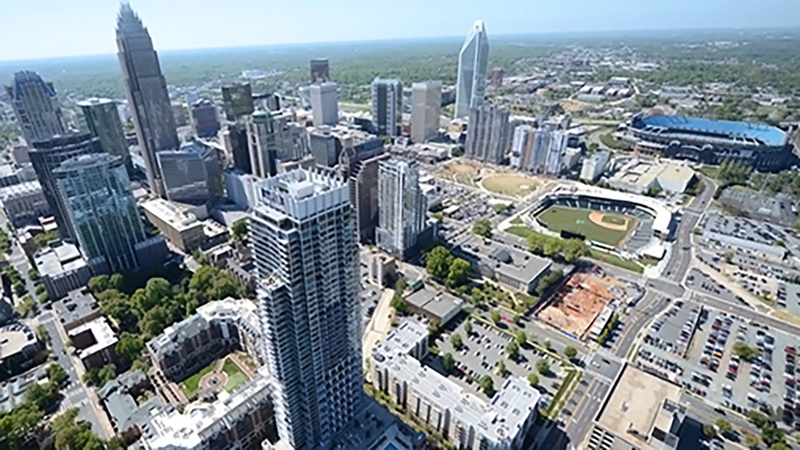 Every one of the 131 voters placed Charlotte native Stephen Curry first on their five-player ballots. This was also Stephen’s second consecutive year achieving the NBA’s highest honor as the leagues most valuable player. 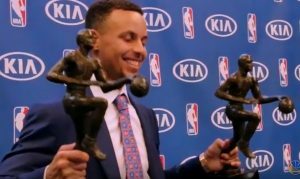 Curry is just the third point guard in NBA history to win this award twice, joining the incredible ranks of Magic Johnson and Steve Nash, and the first player ever to win by unanimous vote. Only two other athletes in any sport have achieved this – Tom Brady in football and Wayne Gretzky in hockey – received unanimous support for their sports’ highest individual award. At 6-foot-3 and 185 pounds, Curry will never be as physically imposing as Michael Jordan or LeBron James, but he may just become the most consistent and accurate shooter of all time.